This past academic year, the Ramón A. Arbesú Memorial Scholarship Fund was established, helping to provide FIU architecture students with the means to pay for their tuition. The fund was created by Mrs. Ilú Rivera-Arbesú as a memorial to her husband, a local architect and alumnus of Florida International University. Ramón lost his courageous battle against colon cancer in 2014 at the age of 39. 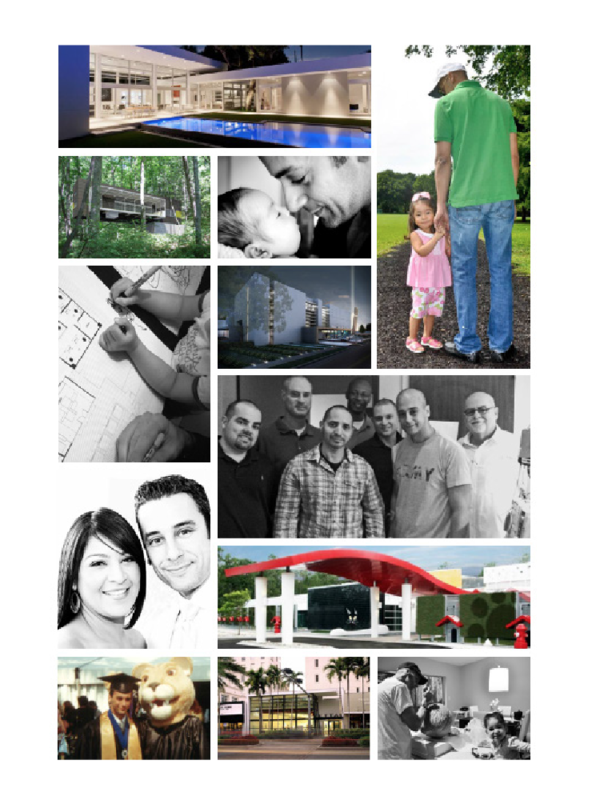 Ramón was a gifted and creative individual with a love for architecture and design, the South Florida environment, and, most of all, his family. 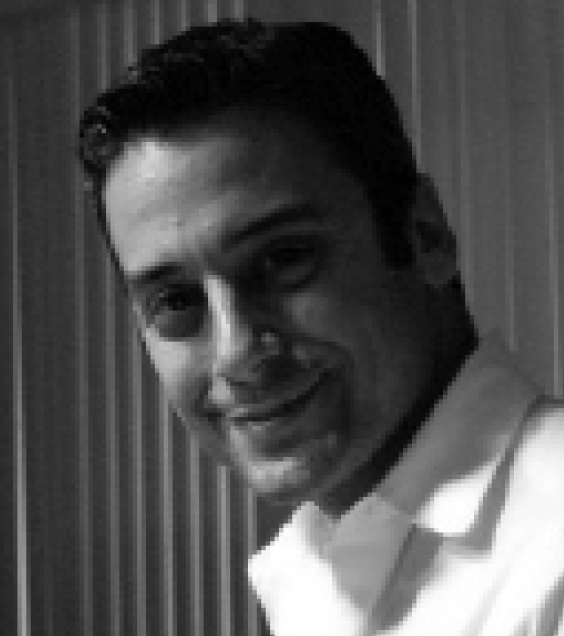 Ramón Arbesú began his career at Florida International University’s College of Architecture + The Arts, earning both his undergraduate and graduate degrees in architecture. 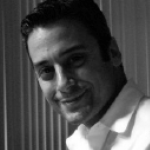 As one of the founding members of MATEU Architecture, Inc., Ramón had more than 11 years of experience with the firm. As a part of a small design studio atmosphere, he was involved in the design and construction phases of nearly every residential, commercial, and institutional building project for which the firm had been commissioned. Ramón’s experience, coupled with his sensitivity to environmental and cultural issues, resulted in his significant contribution to the design and development of the majority of the firm’s work. Some of Ramón’s notable work includes projects for Walt Disney World, Major League Baseball, Orange County Public Schools, the Urban League of Greater Miami, the University of Central Florida, and the University of Miami. Ramón was experienced and knowledgeable in all phases of the architectural process, from site programming and design conceptualization to project management and construction administration. He was well-versed in a number of computer programs, and was capable and comfortable working with hand sketches, computer rendering programs, and construction documents. A natural leader, he often managed numerous project assignments at the same time. Ramón’s redesign of Miami’s Biscayne Plaza Center was awarded the MiMo Excellence in Design Award for its successful solution to the significant challenges posed by the site’s location and content. Situated at the corner of a historic intersection in Miami, the site was host to various historic yet neglected building specimens of Miami’s Moderne and Deco periods. The solution explored the possibility of integrating these historic buildings into a contemporary context, resulting in a final composition which transcends time and is expressive of the diverse heritage and culture that is Miami. The design of an Environmental Research Center on Miami Beach also posed various challenges. Ramón’s design explored the significance of a research center that investigates the natural environment situated on the relatively synthetic landscape; the daily rise and fall of the tides were harnessed into a heralding fountain, and the wind was sculpted through strategic wall locations. These creative solutions were awarded the Excellence in Design Award from the Miami chapter of the AIA. In addition, two residential projects in which Ramón participated, Casa Vela and Casa Grove, earned Un-built Design Awards of Excellence by the Miami and Orlando Chapters of the AIA, respectively. While attending Florida International University, Ramón was honored with the Student Award of Merit from the AIA in 2001 for his South Florida Environmental Research Center project. The FIU Department of Architecture expresses its gratitude towards Mrs. Ilú Rivera-Arbesú for her kindness in helping our students to pursue their passion for architecture and design.